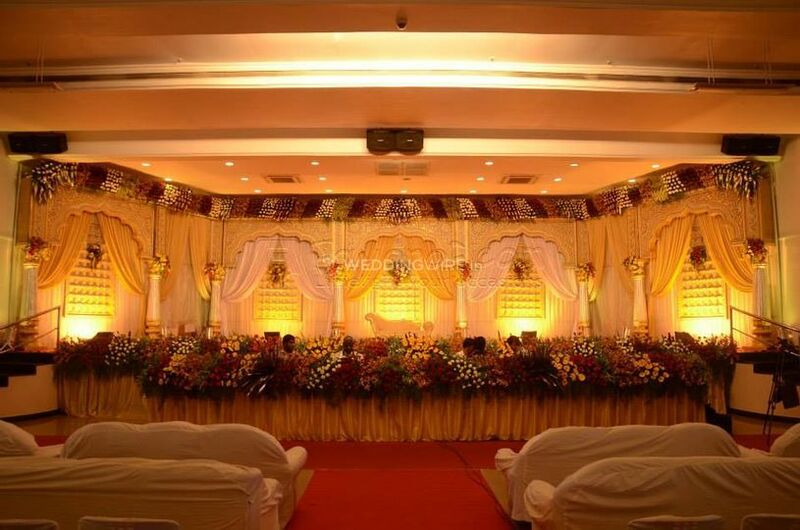 Favorof Event Management ARE YOU A VENDOR? 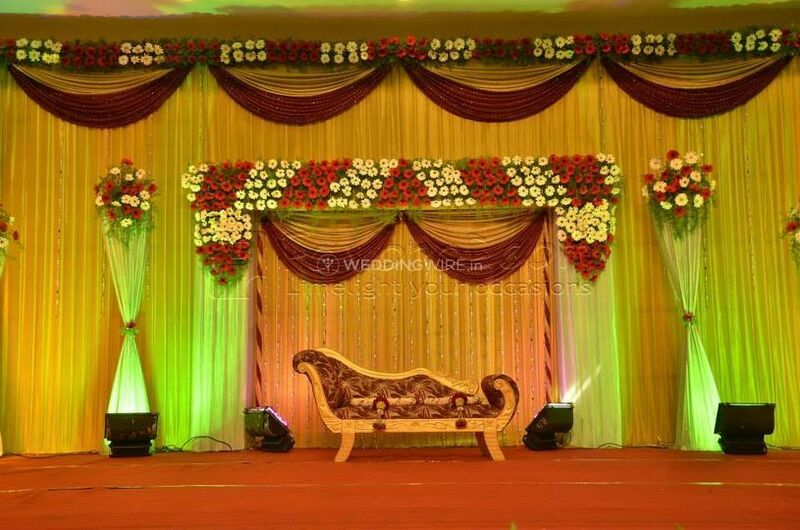 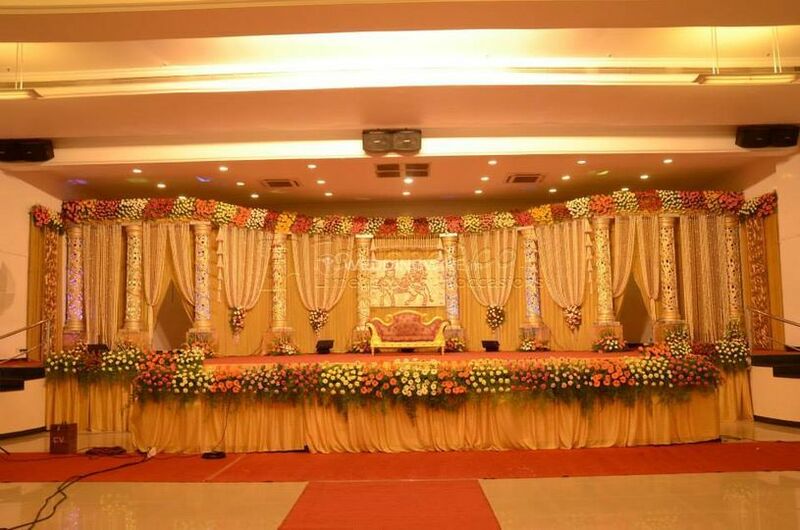 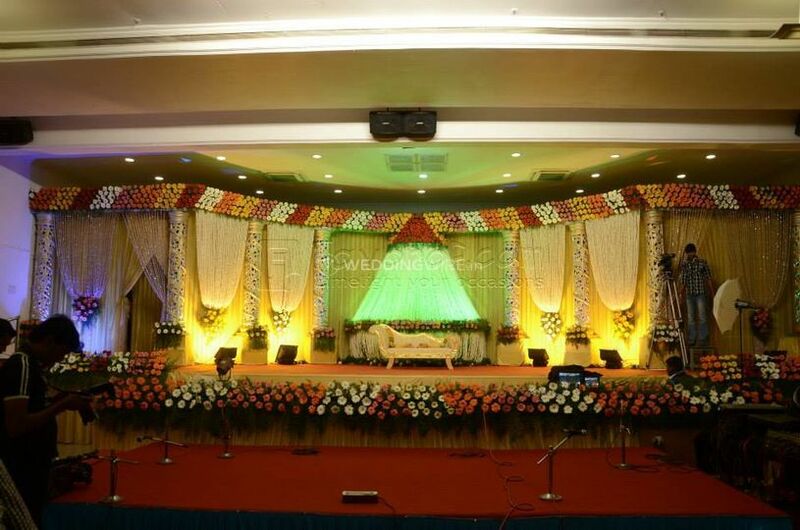 Favorof Event Management is a wedding planning service provider based in the city of Chennai. 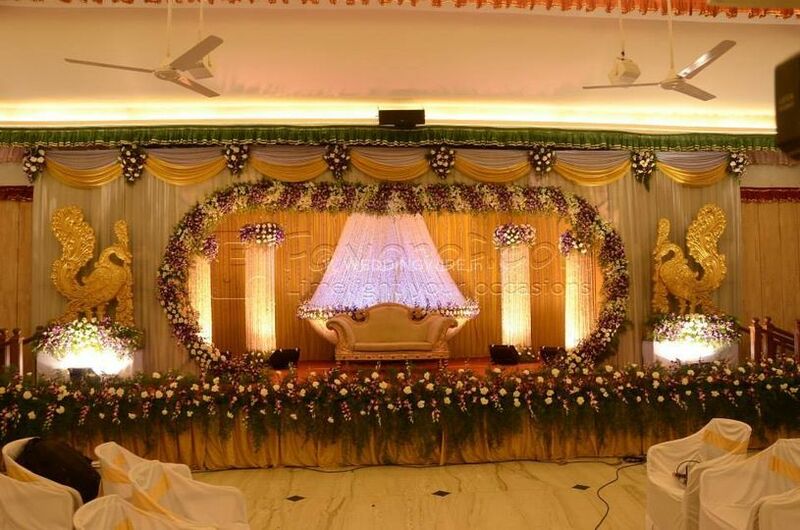 Wedding ate one of the most beautiful ties that are planned in a manner that it can create a beautiful experience for the couple who is beginning their new journey as well as all of the people who are associated with it. 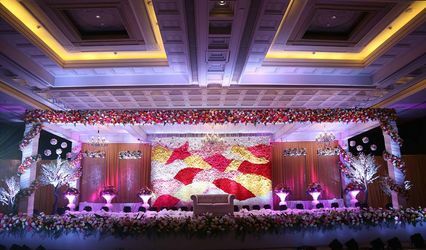 But to plan a perfect wedding with all of its vibrant elements and grandiosity is not an easy task to accomplish. 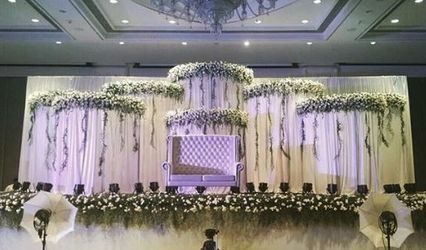 To look for a wedding planning company that can plan your entire wedding and all of its other related functions in the best possible manner, then your search can end here. 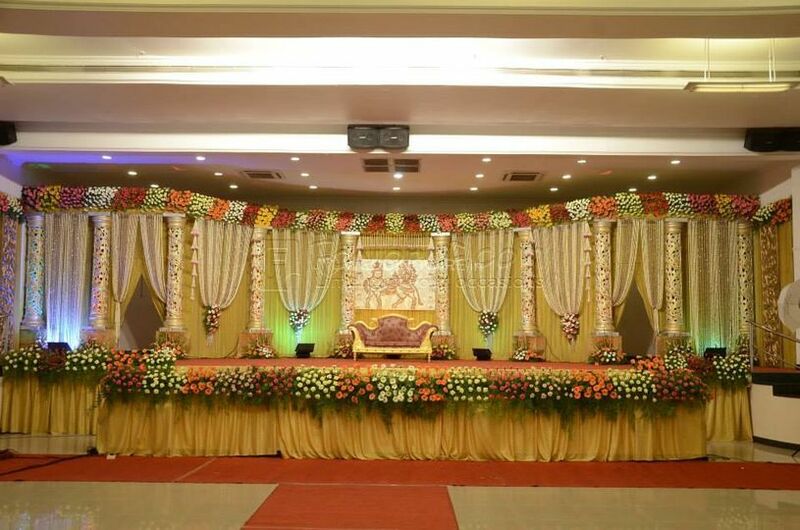 They have years of knowledge and expertise as well as a whirlpool of talent which backs each one of their services and ensures that your wedding festivities are planned in the most flawless manner. 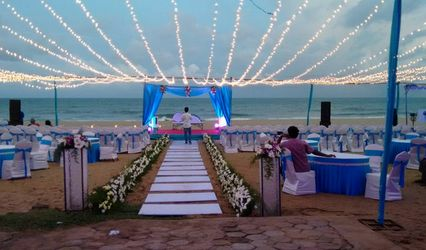 No matter where you decided to get married at, be it a banquet within the city or a lavish destination wedding, the team of Favorof Event Management can travel anywhere and provide their quality services. 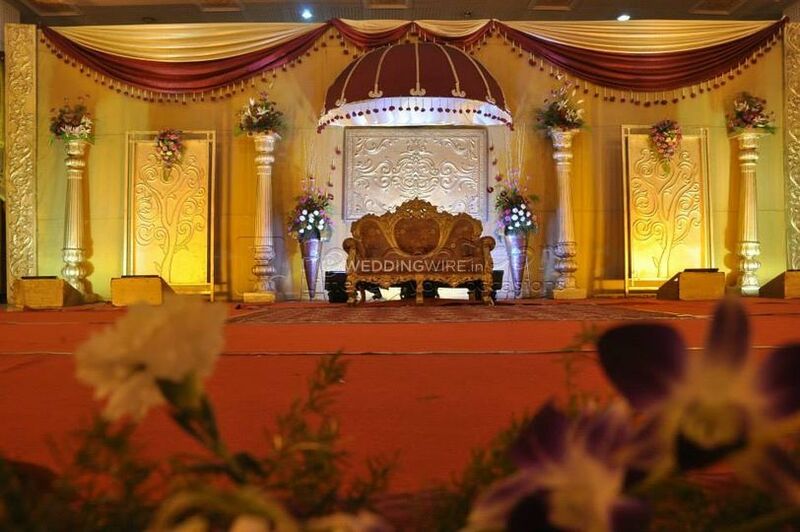 They would cater to each of your needs and requirements and ensure that your wedding is one of a kind.